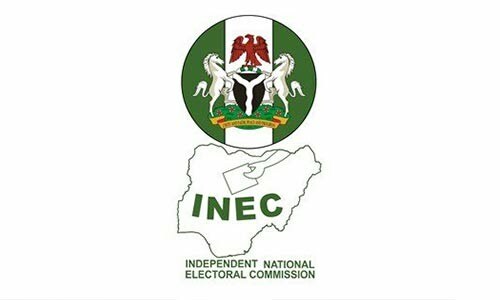 The Independent National Electoral Commission (INEC) has suspended further proceedings and actions on the Imo North senatorial election result, which it earlier declared inconclusive in March. 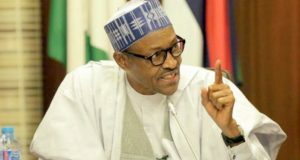 The commission in a statement signed by Malam Mohammed Haruna, INEC National Commissioner and Member, Information and Voter Education Committee, said the decision was in compliance with an ex-parte order issued on the commission. Haruna said that the committee set up by INEC to investigate allegations of misconducts during the elections, which was held on Feb. 23 and supplementary on March 9, had been served with court order on the election. 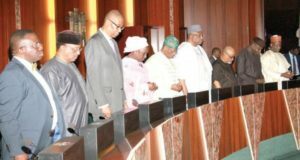 He said, “Further to our statement of April 4 on the setting up of a Committee by INEC to investigate the veracity or otherwise of allegations of misconduct in the Imo North Senatorial election, the Commission wishes to inform the public that the Committee has completed its assignment. “However, the Commission has been served with an ex-parte order halting further action on the matter. “all further proceedings and actions by the respondent (INEC) pertaining, relating or connected with the declaration of Imo North Senatorial District election results of Feb. 23 and March 9, pending the determination of the application for prohibition”. 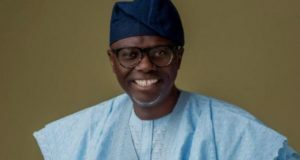 The case, which was instituted by Sen. Benjamin Uwajumogu, the All Progressives Congress (APC) candidate, against INEC a day after it sets up Committee, has been adjourned until April 30 for hearing. The Feb. 23 election was declared inconclusive on the allegations of ballot box snatching, kidnapping of electoral officers and manipulation of the process, while supplementary election was held on March 9.